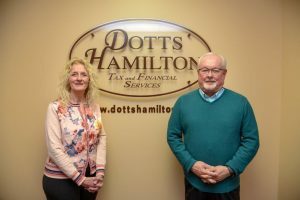 WELCOME TO DOTTS HAMILTON, INC.
Tax planning and retirement planning go hand in hand. 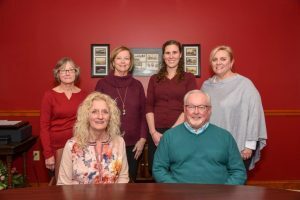 You can’t plan for retirement without a strong knowledge of tax issues and you can’t do tax planning effectively without a stong knowledge of all the retirement choices. With our experience and credentials, we are well positioned to assist you in your decision making process. We neither sell nor give advice on specific securities of any kind.